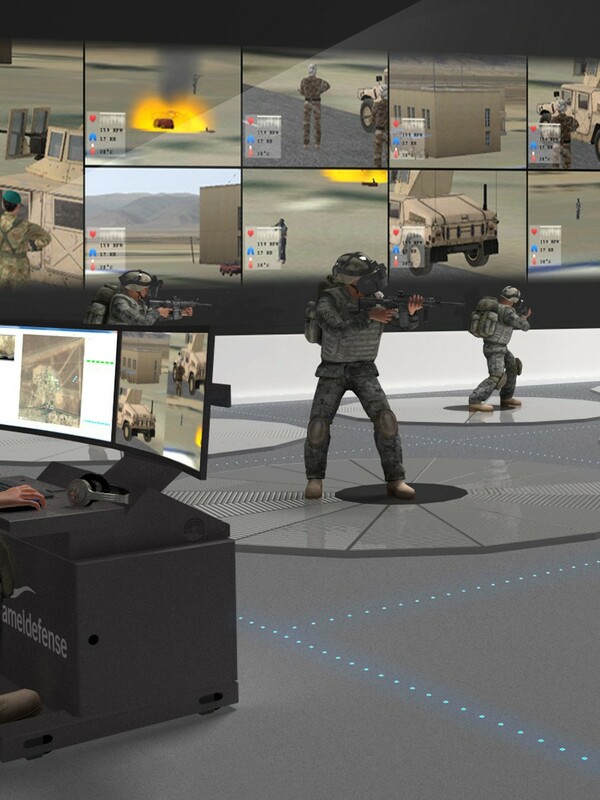 Amel Defense provides a variety of Armed Forces simulation and training solutions to cover the diverse set of skills required by ground forces. Our simulators cover the four main categories of land-based training: Weapon and Squad, Air Defense, Vehicle and Convoy, and Command. Each category supports enhanced awareness, discipline, coordination and communication in a very dynamic environment. Our training solutions aim to ensure optimal levels of operational readiness for all trainees. Scenarios created by Amel Defense allow marksmanship training with a number of weapons, communications and tactical awareness, as well as developing operator skills to deal with targeting threats and assessing responses to countermeasures. 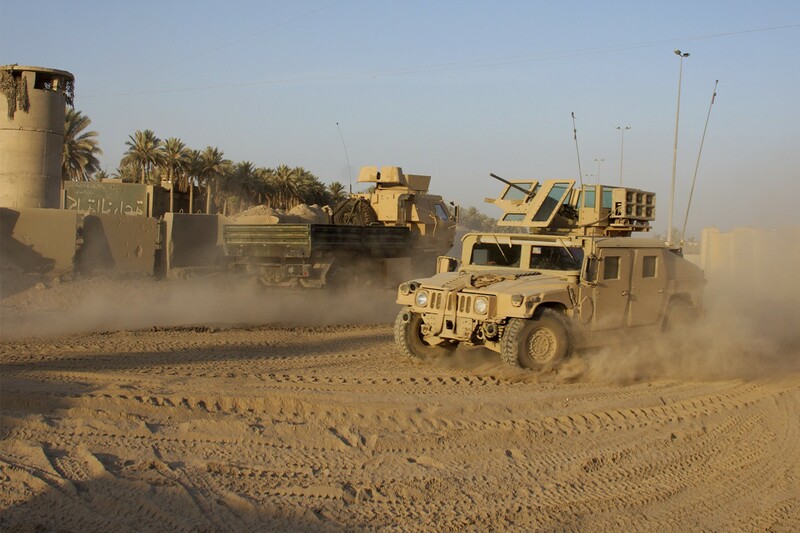 Amel Defense can provide single or squad-based training solutions to train soldiers in a variety of mission-based exercises. We can also link a variety of different simulators together via DIS/HLA protocols to execute larger scale exercises from multiple facility locations.